How to stop wasting time, earn more money, and make a more meaningful impact. When you were a kid, did you ever wonder what makes some people wealthy, while others struggle from paycheck to paycheck? Did you notice that the really, really financially successful gave away the most of what they earned? 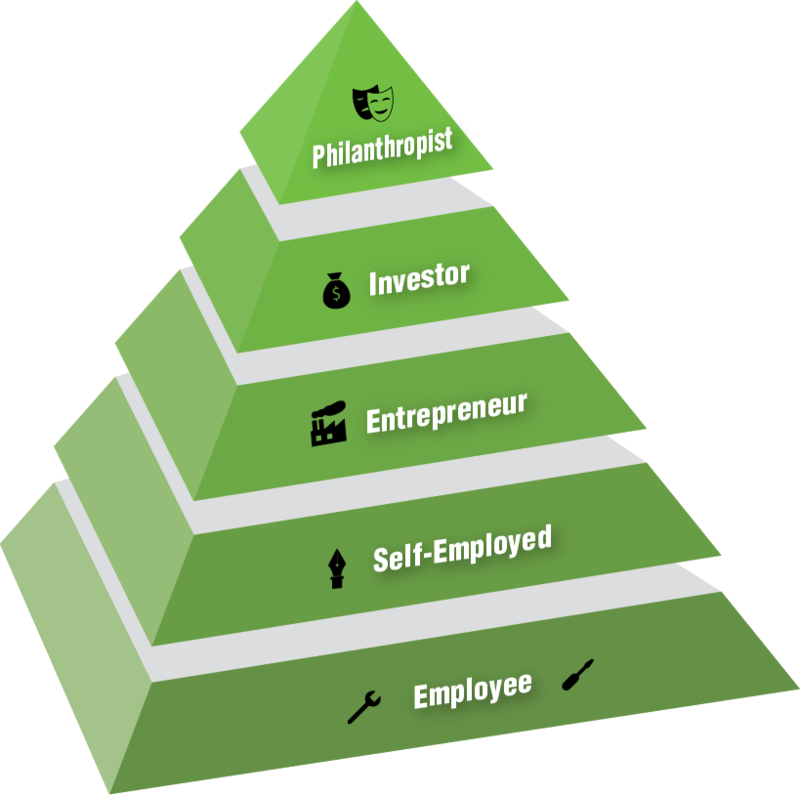 Those observations led me to create the Entrepreneurial Growth Pyramid. · what to study and do to make it to the next level. First, this isn’t a criticism of employment or lifetime employees! A great many people thrive and contribute best in corporate environments, and yea(!) for them. Nor is it a criticism of professionals who having achieved their desired status — society needs committed professionals. 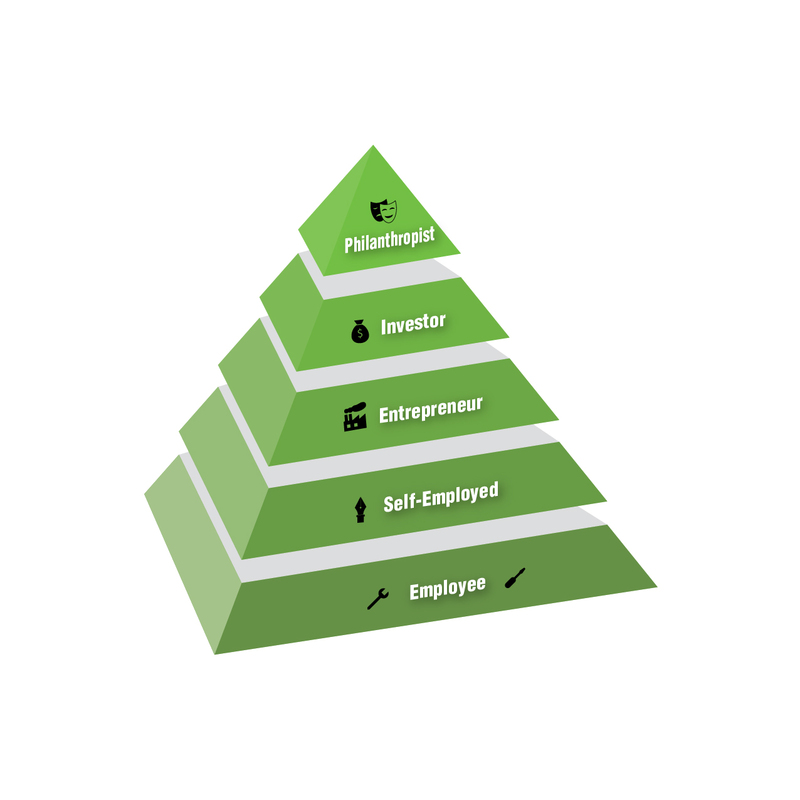 Rather, here I focus on entrepreneurs; and while entrepreneurs typically start as employees on the Entrepreneurial Growth Pyramid, for them it’s a necessary stage in their growth — like professors starting off as students. When I was a kid growing up in Cullman, Alabama and later as a teenager driving around Mountain Brook, I marveled at the fine homes some persons owned. I’d met successful doctors, lawyers, and business owners who lived in homes as modest as the ones of my youth, yet some people seemed to have ‘just something extra special’ — a small edge that generated huge financial benefits. Fast forward a few years . . .
I’ve worked as an employee, a self-employed Professional, entrepreneur, and (very) small-time investor. Through these experiences, I’ve watched many people just “blow past” my financial successes. Probably like you, I’ve watched and studied what makes these people successful. Then, in 2015 I listened to a Podcast by Eben Pagan. In it, he identified five stages of personal business growth (he credits Robert Kiyosaki’s of Rich Dad, Poor Dad for his inspiration). I borrow aspects both of their observations here, but lean more heavily on Eben’s structure. 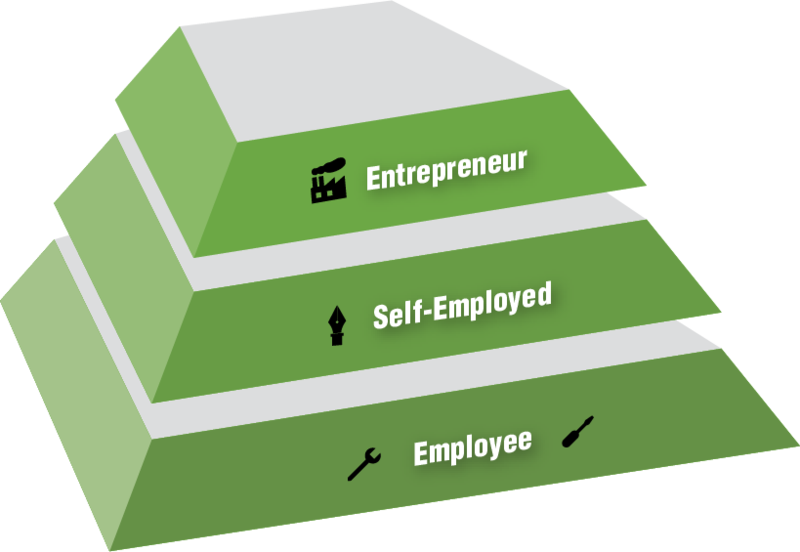 However, while Robert teaches that there are four quadrants that exist as independent life choices, I prefer Eben’s take: if you desire to be an entrepreneur, the skills internalized in lower levels are fundamental and form the foundation of later stages. Here, I hope to add to their contributions. I believe that the mindsets, and habits associated with each level are timeless, regardless of what society called them in 1900, 1750 (read Benjamin Franklin’s writings) or what they are called ten years (or fifty) in the future in the face of artificial intelligence, robotics, big-data, and breakthroughs in biology. So, learning these phases may be one of the most critical frameworks for building your future success. You’re probably an aspiring entrepreneur. But, for now you are likely an employee or a solo-entrepreneur; so, we’ll pay particular attention to the first three phases. Focus 80% of your time and effort on your current stage, and 20% on your next phase. Excellent leaders first learn to be excellent followers. And, for the entrepreneurially minded, employment offers a low-risk opportunity to learn skills and test your interest in a particular activity or industry. You probably began your “working” life as an employee, showing up on time and laboring cheerfully(!). You were trained (let’s hope!) to perform certain tasks, and those lessons made you more valuable as an employee, and more enriched personally as you discovered ways to translate those work skills to your broader life. Here’s where those with entrepreneurial mindsets separate themselves from typical ‘lifer’ employees. Lifer Employees value getting a paycheck every two weeks. A regular paycheck allows employees to structure their personal life around that predictable, rhythmic pay. While regular pay coupled with smart spending can lead to a wonderful life, those whose hearts beat to an entrepreneurial rhythm just want something different . . . something more. To most people, paychecks are security. 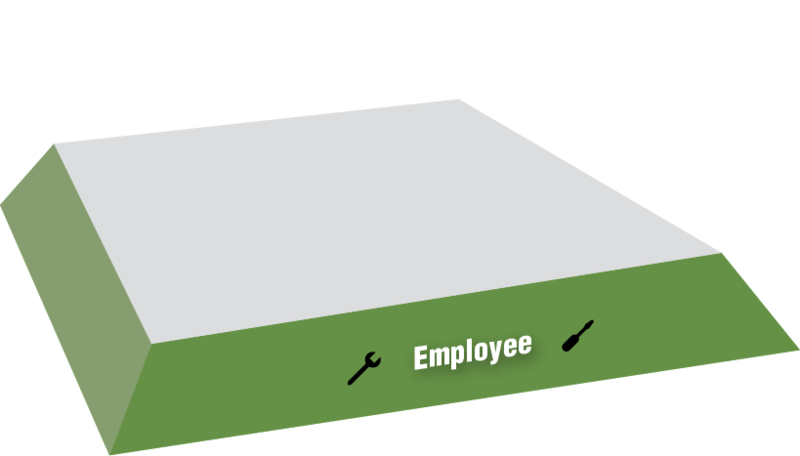 Laws backup that security — and you may already know that employees are by law the “first to be paid” in every business. The security of employment can be intoxicating — and, for those who value security most highly, employment itself can provide for a fulfilling life. Some choose employment for a particular phase in life. Indeed, many of my clients deeply ‘want more,’ but delayed entrepreneurship to embrace stability in their early adult years — often to raise a family. 1. Habits and routines. Benjamin Franklin wrote that these above all else determine one’s success, and are as true today as they were when he wrote them 250 years ago. Keep an hourly calendar, and practice prioritizing daily tasks as well as ending the day with an objective review. 2. Building Your ‘Inner Game.’ “Your attitude determines your altitude” was a favorite quote of Zig Ziglar, and it’s true. Start a life-long habit of reading and meditating on aspirational and motivating quotes and images — they make a wonderful way to start your day. 3. Learning the Business. 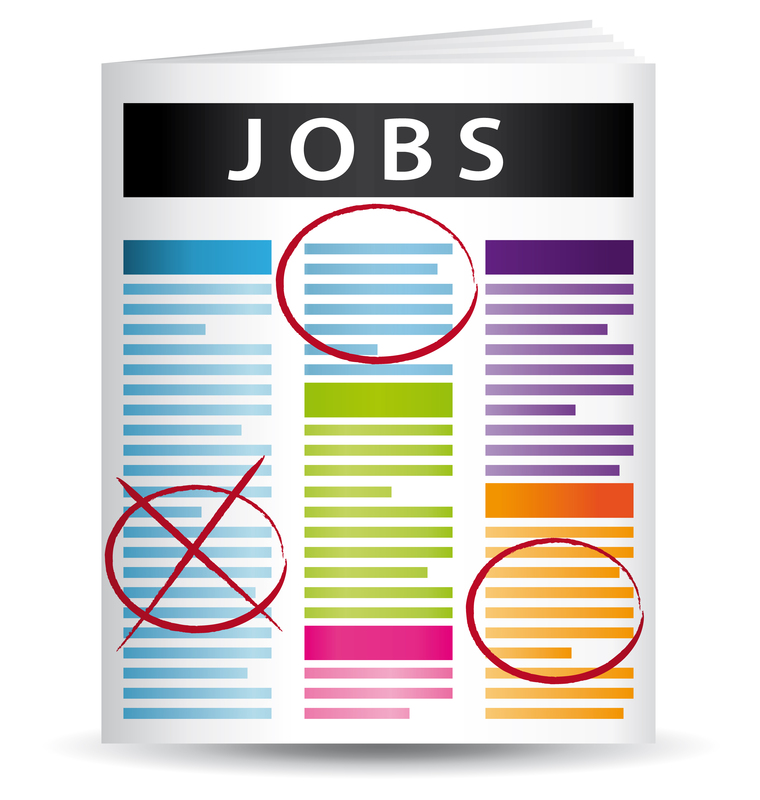 What are your employer’s strengths and weaknesses? Will businesses like it be around in ten years (or fifty)? If not, why not? How would you improve the business, and how would you manage its weaknesses (and if your employer has the maturity to not take such feedback personally, share your thoughts — at the very least you’ll get insightful feedback, and perhaps a special insight). View each day as an opportunity to learn a new task, and practice brightening your mental outlook. If you don’t already, begin using a Daily Planner such as Todd Herman’s 90-Day Year. 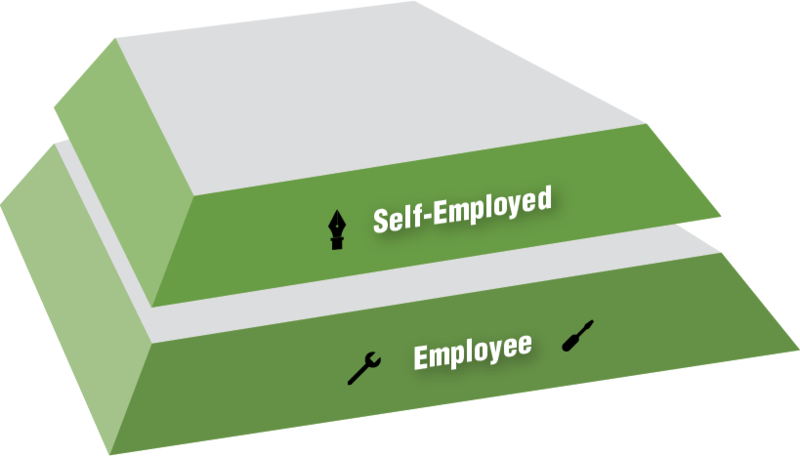 Most entrepreneurs start their first business as sole proprietors — as single owners whose supporting employees are not directly profit generators. From doctors and lawyers to carpet cleaners and event planners, the self-employed Solopreneur forms what is traditionally the backbone of society. In fact, when you were young, when you thought of a business owner, you probably thought of a Solopreneur. 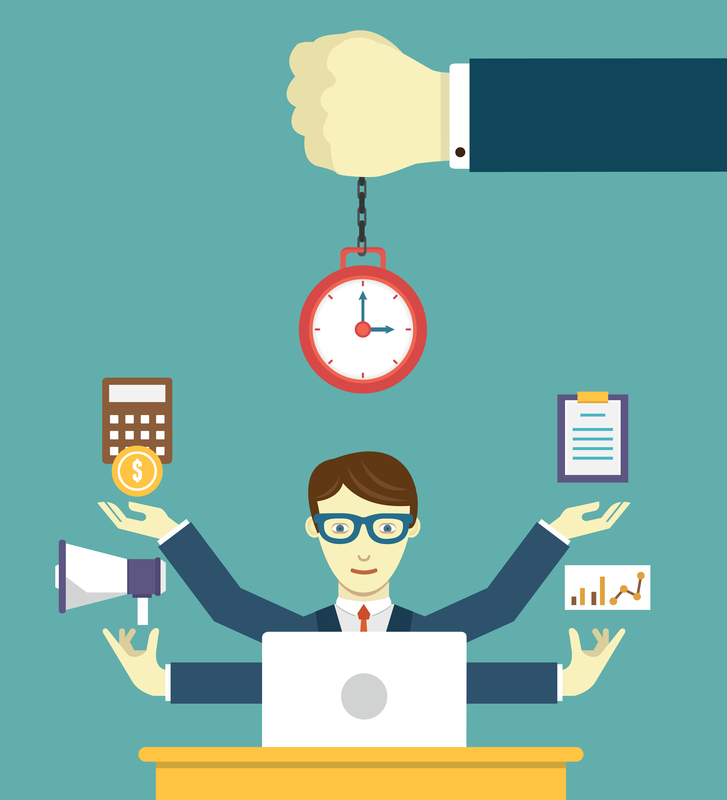 Time management – your pledge of success. Solopreneurs, wether proprietorships, LLCs, or Incs, are able to learn basic business skills without placing a life”s savings at risk. Whether bookkeeping, accounting, financing, basic employment management, work-flow management, local/state/federal government compliance — the list can feel endless(!) — by familiarizing with these activities, entrepreneurs set the stage for future growth. However, solopreneurs suffer from a huge dilemma: working on the business versus working in the business. Whether a doctor or a plumber, every minute spent learning and working on the business” needs — advertising, systems, technology, people, etc — is an dollar out of today”s pocket. Yet, every minute spent earning more income caps future growth and increases the chances that a critical task will slip through the cracks. As an entrepreneurial solopreneur, you focus on both job excellence as well as business growth. But, both of these activities are new to you. And, this is why professional, directed-networking is the single most important activity you can participate in during the self-employed phase. Whether in person or online, join other entrepreneurs having similar businesses in your industry and learn what they”re doing that works! Also, attend trade-shows and special events to avoid the trap of feeling like you”re the only person going through what you are — professional socialization will lower frustration, teach you best practices, and keep you motivated. Learn to have the courage to share your struggles with other like-minded solopreneurs and mentors. 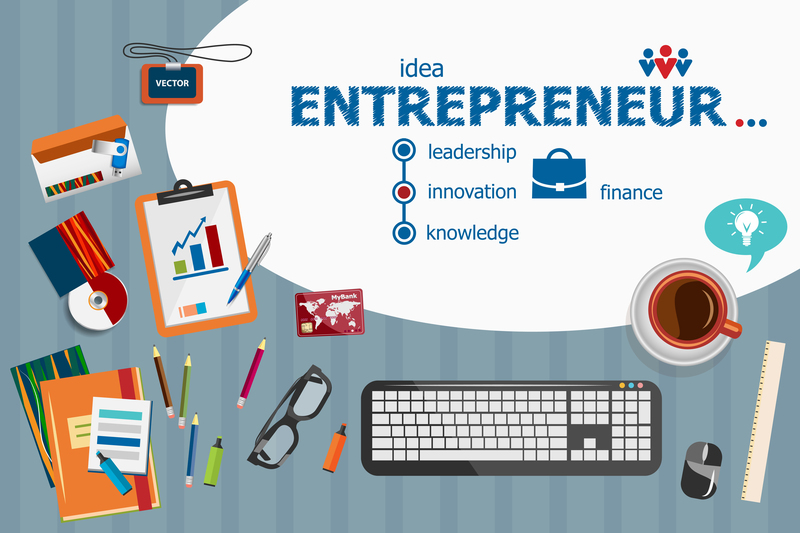 Join an entrepreneurial community such as The CEO Club (TEC), or the Entrepreneur”s Organization (EO). So, you”ve got a business you can scale, and when you scale it you have tested assumptions so that you know what your expenses and new revenues should be? Congratulations! You are an entrepreneur! Entrepreneurs are driven to grow their business and bring their passion to more and more people. To outsiders, growth looks like success — particularly because ”winners have a thousand fathers, failures are orphans.” Because success is publicized and failure takes place in a quiet courtroom, it seems like every business succeeds. But, many businesses in the entrepreneurial phase fail due to a host of growth-related challenges such as cash-flow crunches, supply failure, loss of the special culture that led to the initial business success, regulations / policy changes, lawsuits, damaging publicity, and many more. As an entrepreneur and as you grow, not only are you outsourcing responsibility for getting the work done in your business, you”re also outsourcing accounting and legal responsibilities as well. And, as you do so your business-focus shifts from managing your own schedule and tasks to managing the schedules and tasks of the enterprise, and often of the people in it. One of the unexpected challenges of being an entrepreneur and being seen as an entrepreneur is that a great many people will assume that you have large amounts of cash sitting on the sideline. Whether or not that”s the case, what you don”t have in abundance is time. So, interestingly, learning to say “no!” to opportunities to ”invest” your money and time (including invitations to socialize) is a new skill to master! 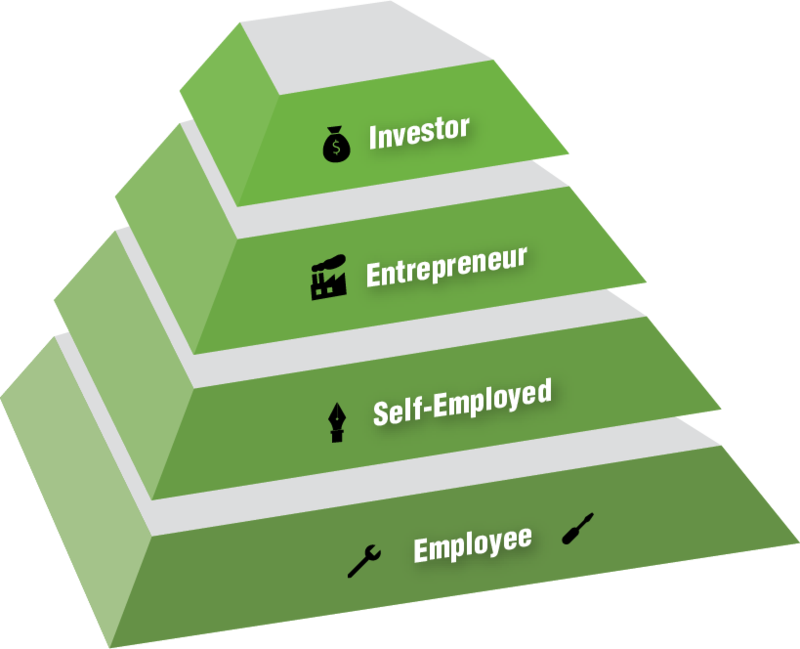 The Entrepreneurship Phase is about growing, and managing growth-related risks. Expand your network into a “mastermind” of similarly situated entrepreneurs — including even your competitors, and expect the unexpected. At last, you have a business that practically runs itself, and you”re ready to invest your time and diversify your holdings as an entrepreneur. Unlike ”professional” investors who manage primarily the funds of others, you”re motivated to put your own money at risk on people, ideas, markets and plans you believe in. Way to go! You”re an Angel Investor. 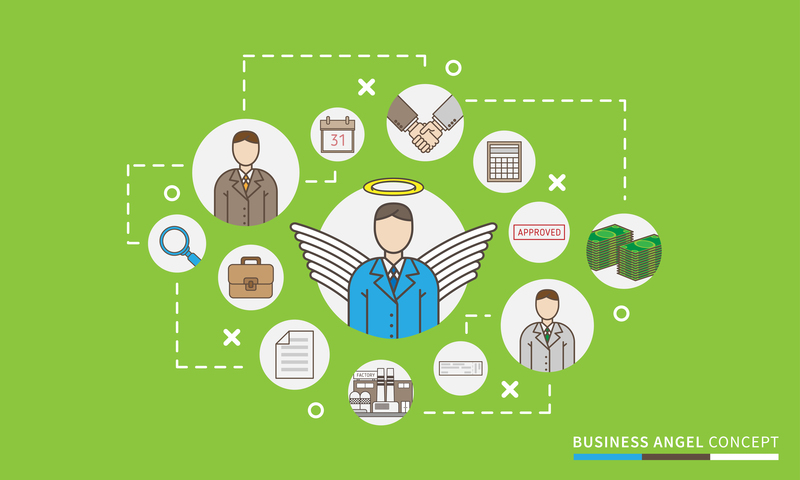 As an angel investor, your biggest challenges arise from identify key success factors in markets that may not be your own (which is why the vast majority of investors stick with markets and channels they know). Like in the earlier phases, there are a number of restrictions and regulations that govern how you can invest your money, or organize people to invest with you. And, as in the other phases, networking with like-minded investors is critical to managing your risk and making successful investments. The Investor Phase is about giving back, and making a return on your time and money while you make an impact. Now, you”ll network with other Angel Investors individually and through organizations such as the national Angel Capital Association. You”ll learn the joys of mentorship, and being accumulating stories of young men and women who, in part, owe their success to you. Eventually, investors want to make an even bigger direct impact on others. Here is where most entrepreneurs are misunderstood: almost all entrepreneurs want to make a positive impact on others — very few do what they do to chase a dollar. Here, the nature of the desired impact changes as a result of both financial success, and the realization that we have limited time on this planet. At this stage, you simply get tired of watching your investments take time to grow. Now, you take responsibility for making a direct improvement “now,” even if perhaps a larger impact could be made over time some other way. 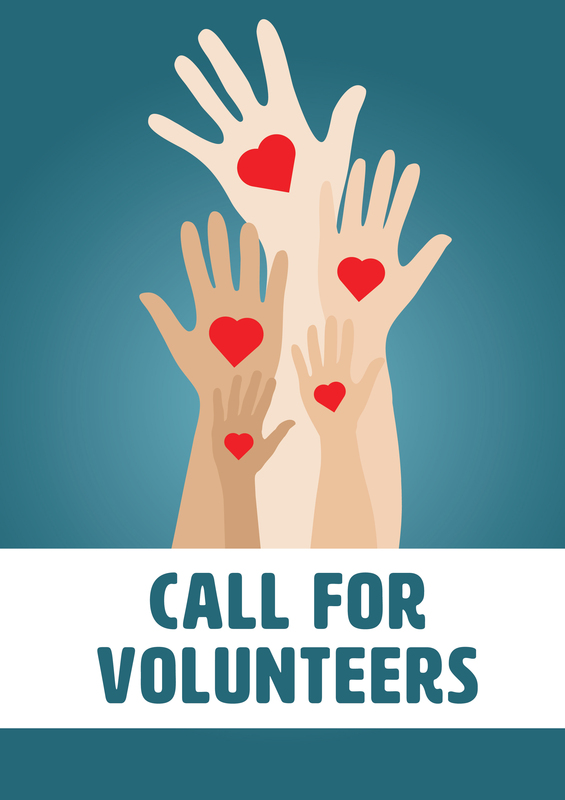 As a philanthropist, your biggest challenges arise from (1) not being taken advantage of (conmen thrive in the philanthropic world), and (2) the personal relationships that you will often upend by your charity (yes, some friends and family members will be offended that you”ve financially supported a cause, and not their cause). Advising philanthropist is beyond my comfort zone, however, there is a large body of evidence that a cheerful giving heart is literally helpful for your mental, emotional, and physical health. So my advice is for all entrepreneurs: practice giving your time an money — even $10 — weekly. Start giving now, since you don”t have to wait to reap these blessings.